Due to programmatic changes within EOL, the GPS Advanced Upper-Air Sounding System (GAUS) can only deployed with the Integrated Sounding System (ISS), not a stand-alone facility. GAUS is a balloon-borne rawinsonde sounding system. GAUS uses a radiosonde electronics package to make high resolution measurements of temperature, humidity and winds for research applications around the world. Each system includes a meteorological observing station to record thermodynamic data at the surface and the infrastructure to provide local data processing, display and communications. Data from GAUS can be transferred by Internet, Global Telecommunication System (GTS) or phone to scientists at universities, other research institutions and operational weather centers. Mobile GAUS (MGAUS) is used by scientists to investigate rapidly moving or targeted phenomenon. GAUS is operated by the Atmospheric Profiling Group and is deployed with the ISS (Integrated Sounding System). 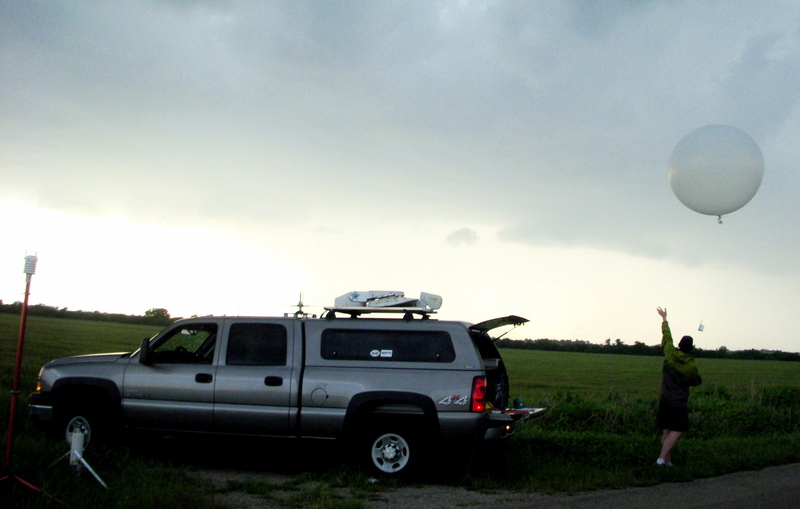 The GAUS rawinsonde system, typically housed in a towable trailer, includes equipment to conduct atmospheric soundings and make supporting surface meteorological observations. A Vaisala RS 92G radiosonde is used to obtain thermodynamic measurements and GPS winds. 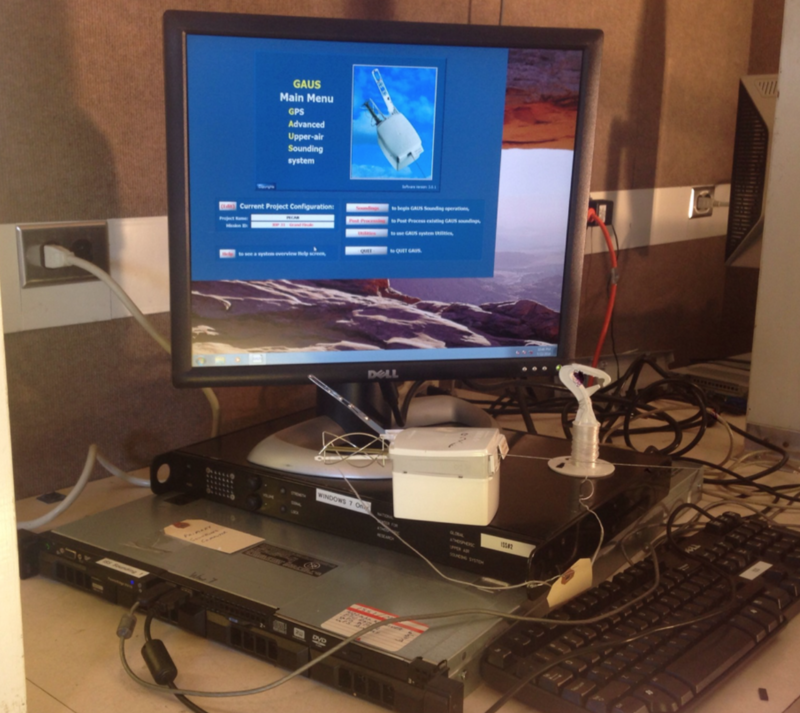 Sounding thermodynamic data measured by the radiosonde are processed on site by the NCAR-designed ground station. 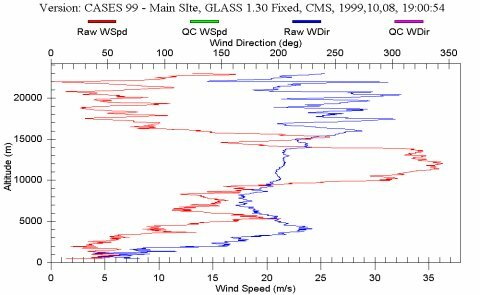 Surface data are collected from surface meteorological instruments connected to a Campbell CR-10 datalogger. The standard GAUS data system consists of a power supply, a USB to RS-232 port expander, a 403 MHz receiver, and a personal computer. Information is transferred to and from the GAUS personal computer through a USB connection. The port expander allows data access from the essential components of the GAUS system, i.e. 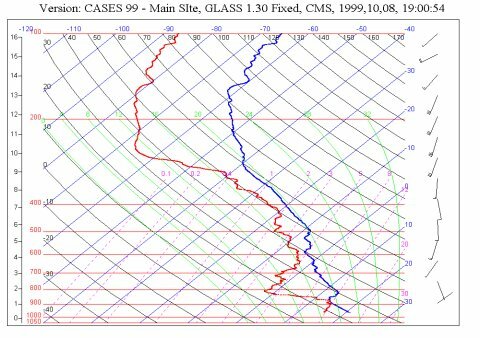 receiver, surface met, and GPS to process and display the atmospheric soundings.